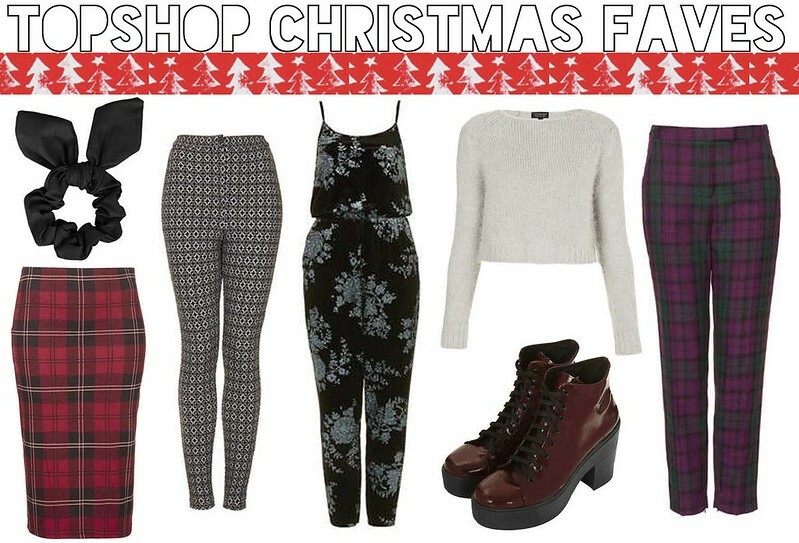 It feels like ages since I've done a Topshop favourites post! I'm one of those people who goes into Topshop and can't help but come out and buy something. I think It's an impossible task to go into Topshop and not actually purchase anything! I'm always having a look online most days at what's new in on Topshop.com and thought I'd share with you all my current favourites! Check Cigarette Trousers - Topshop I love scrunchies at the moment and think they're really on trend and easy to wear and this PU scrunchie is AMAZING! I'm obsessed with tartan at the moment and love the tartan pattern of this skirt and think it's the perfect skirt which you could either dress up or down! I've been obsessed with treggings for a few years now and I feel the need to have every Topshop pair! How gorgeous are these?! I didn't think I'd like a jumpsuit as much as I do how gorgeous is the embellishment on this one?! I'm so so tempted to get this jumper. I think it'd look great with high waisted jeans, disco pants and high waisted skirts! I saw a girl wearing these check trousers when I was in London and I just wanted them so badly after finding out they were from Topshop! how perfect are they for winter?! I love the plaid purple pants! Definitely a great way to make a statement (: great post! Hi Becca!, Long time no see. 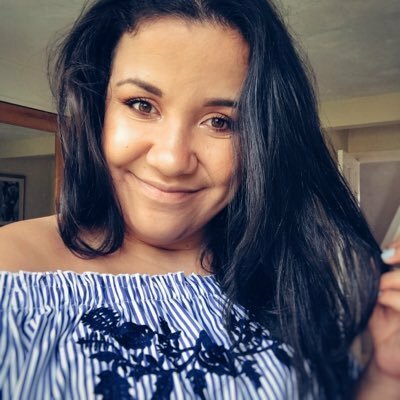 I'll be following you with my current profile.